With the support of Blackburn with Darwen Council; People Power is now in its second year but residents must sign up at www.peoplepower.co.uk before midnight on 17th February to be involved. 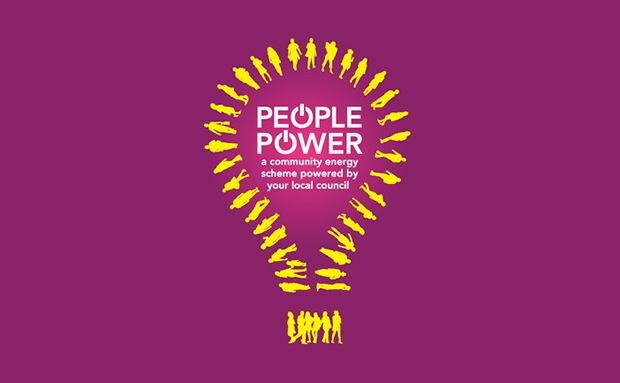 Last year saw 10,000 residents across Lancashire join forces to ‘bulk buy’ their energy through the collective energy switching scheme and with recent changes in legislation which insists energy providers be more transparent and offer those on poor value tariffs the cheaper rates, the time is now to change. Auctions like People Power have become one of the easiest and most effective ways of changing provider and making significant savings. Last year, average savings were £111 but the more people that sign up, the greater the potential savings can actually be.